Barbara Lynn (b. 1942) is an American rhythm and blues guitarist, singer and songwriter best known for her 1962 R&B chart-topping hit, "You'll Lose a Good Thing". 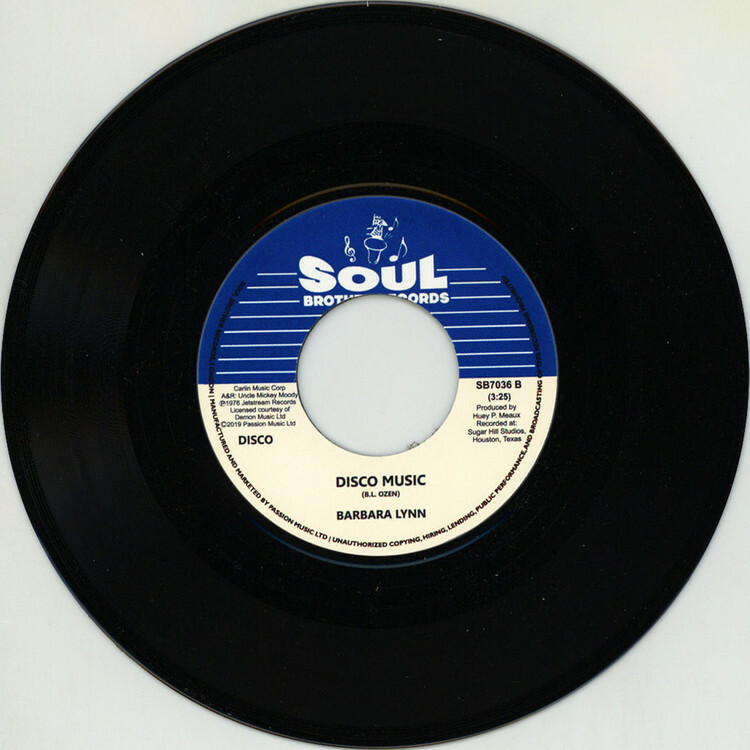 Her highly sought after 1976 song "Movin' On A Groove" gets a much needed repress here from London's Soul Brother, with the funky "Disco Music" featured on the flip.